If ISIS will manage to take the south of the country, we may see one of those epic oil crisis we haven’t seen for decades, but what are exactly the risks for Western economies ? Economists tend to believe in one econometrical assumption: a 10$ growth in oil price pushes economic global growth down by 0,2%. 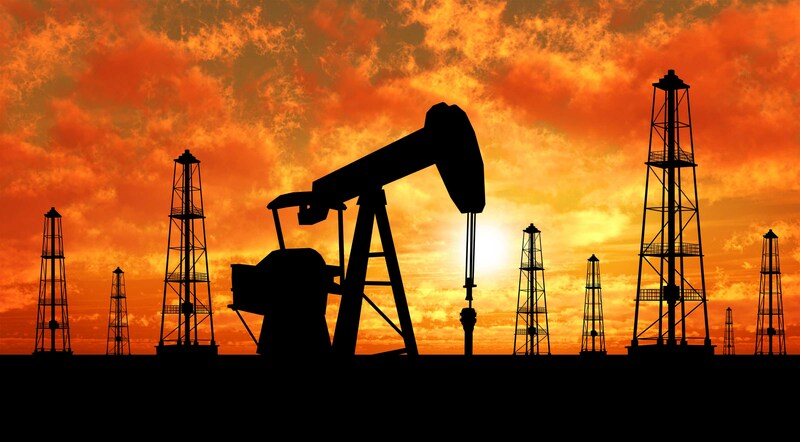 We cannot find any evidence of such a statement (and, even if we did, this post would be too long to be shared on our blog), but what matters is that yes, oil crises have a negative impact on world economy. This being said, let’s talk a bit about Iraq. 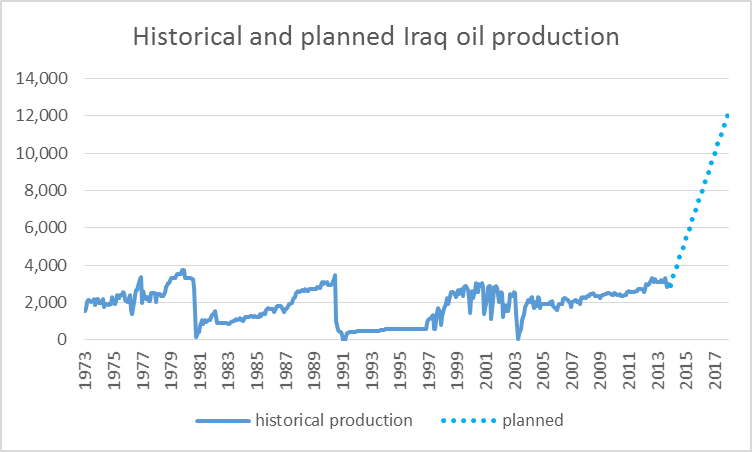 Iraq plans to experiment an oil-boom in the next years. We believe that these forecasts are way too optimistic, but at least we know that a war in Iraq could be much worse than now in the future (if it’s any consolation). 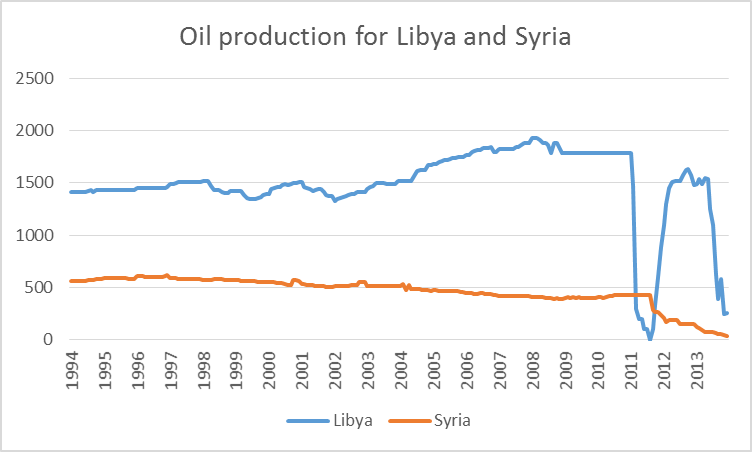 What really matters now, in 2014, is that Iraq is a bigger producer of oil than Syria and Libya, and you do remember what happened to these countries’ supply of oil during war, don’t you ? Now, could we see anything similar to what we saw during the 70s ? We are way below the expenditure level we were seeing before the 70s oil shocks. However, we should still worry about ISIS taking the south of Iraq. Trust us, you still don’t want to see anything like that.